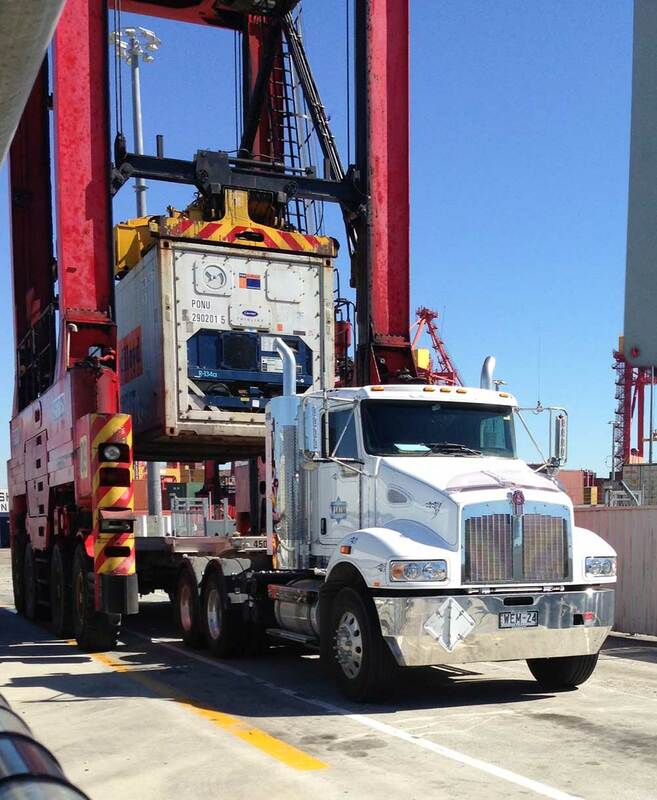 The safe, efficient and cost effective movement of your goods is what we at Sydney Customs Brokers strive for. Whether you're a small business with a single parcel, to a multi-national needing a complete solution, we can assist with pick up and delivery of any FCL, LCL, airfreight or break bulk consignment from any Australian sea or air port to any address in Australia. 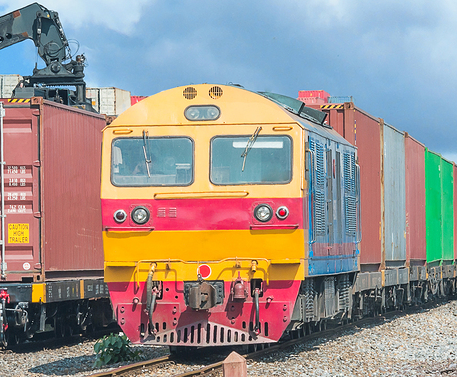 Our team of highly trained professionals take into account the type of goods and your delivery location requirements, then advise you as to the best means of transport to suit your consignment.